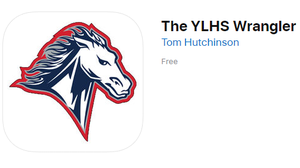 YLHS Wrangler App Available for iOS, and Android. Website also available. The award winning YLHS Wrangler student newspaper is available now! 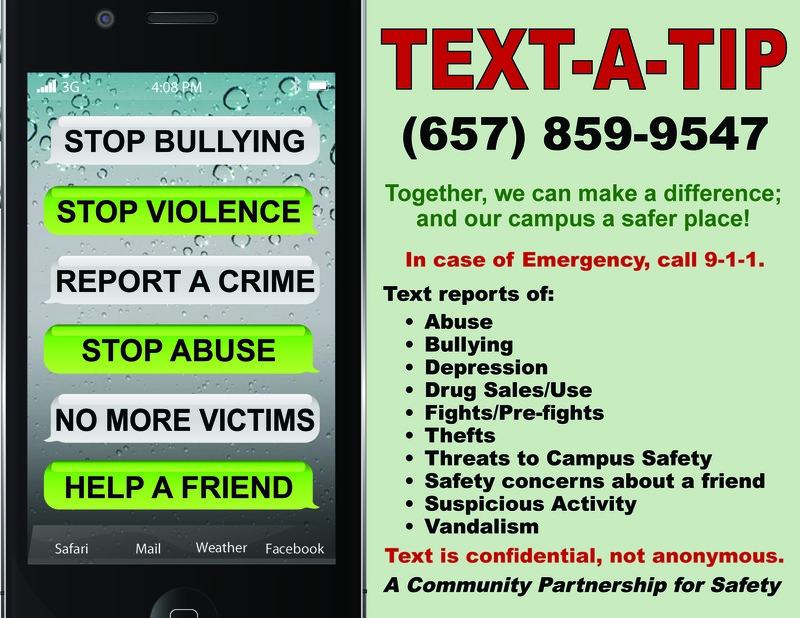 Click for links to get the app on iOS or Android. You can also read The Wrangler online from our website. Click for all three links.